Wardah Hartley has lost 15kgs. She says a strict diet is key. “If you want to see results, you need to know what you eat.” A member of S.W.E.A.T. 1000, Wardah also enjoys outdoor activities like cycling and jogging. 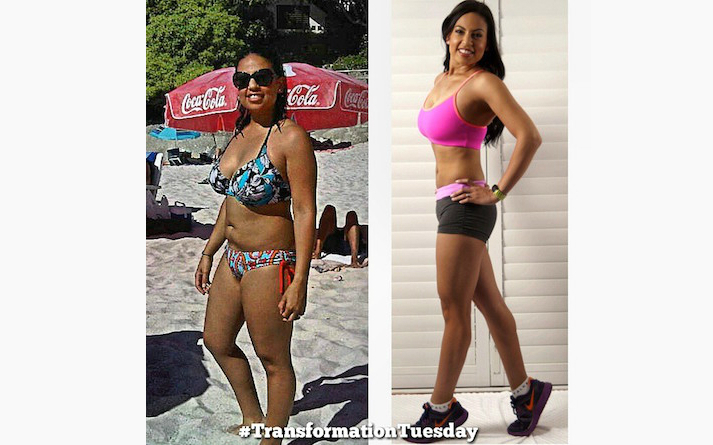 Congratulations Wardah on your incredible transformation. We are all so proud of you.